BLOG TOUR, EXCERPT AND GIVEAWAY! 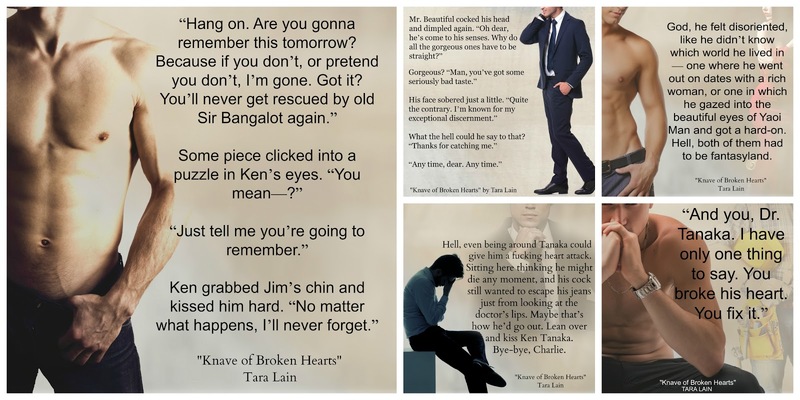 Knave of Broken Hearts by Tara Lain | Because two men are better than one! 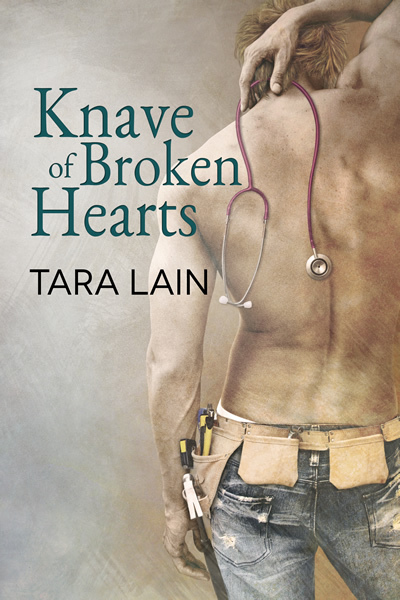 I’ve read both books in this serie Knight of Ocean Avenue and Knave of Broken Hearts. I love them. This is definitely one of my favorite series. Such a great story, I love this series!